France has insisted that the UK must first sort out the terms of its exit from the European Union before talks can move on to future relationships. President Francois Hollande told British Prime Minister Theresa May that talks must settle the UK's financial bills and the rights of citizens. Other pro-EU politicians meeting in Malta expressed a similar view, saying they would not allow "cherry-picking". Mrs May called for simultaneous talks during exit negotiations. But in a phone call, Mr Hollande warned her that the withdrawal agreement should come first, a common line among European leaders. "First we must begin discussions on the modalities of the withdrawal, especially on the rights of citizens and the obligations arising from the commitments that the United Kingdom has made," he said. The party chairman Manfred Weber said they would "not allow the cherry-picking we saw over the past few decades", and that the UK could not shape the future relationship with the bloc in the way it had done as a member of the EU. 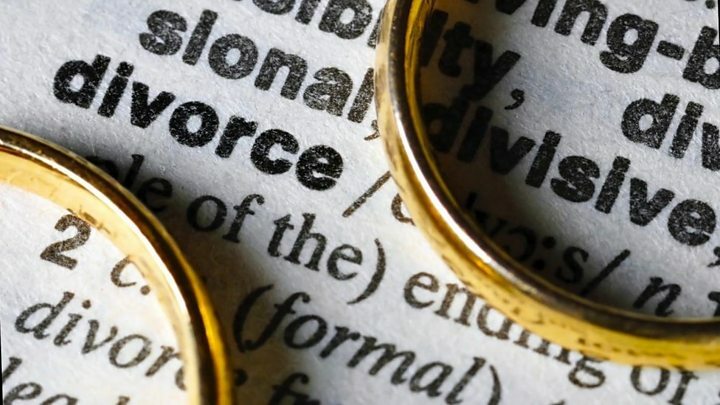 Media captionBrexit divorce: 'conscious uncoupling' or bitter breakup? Speaking at the meeting, German Chancellor Angela Merkel did not mention Brexit directly, but said the EU must guarantee the prosperity and security of its citizens or risk them turning away. She had already said that Britain's commitments to the EU had to be dismantled before talks could move on. 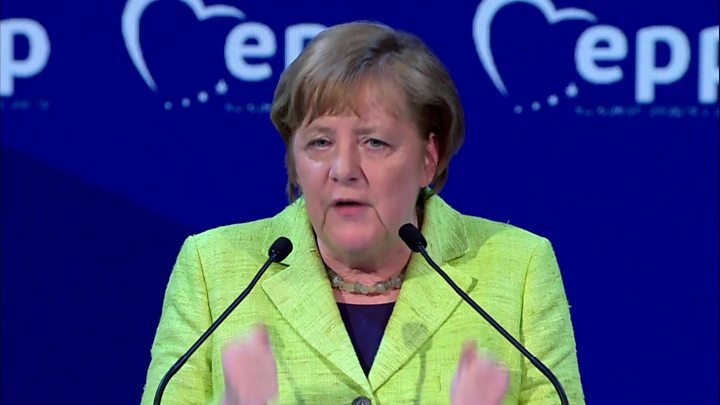 Mrs Merkel ended her speech with a quote from the philosopher Erich Fromm: "He said one loves what one makes a lot of effort for and what one makes a lot of effort for one loves. "And it's important we must make an effort for this Europe because we love it and we want to leave it behind in a good position for future generations." The European Council President, Donald Tusk, is expected to set on Friday draft guidelines that will form the basis for EU negotiations with the UK. They will be amended and then approved by the remaining 27 EU leaders in a month's time, and they are likely to set out a clear negotiation schedule, the BBC's Chris Morris in Malta says. What are the key issues for the Brexit negotiations?